It’s hump day and you know what that means…. ASAP Mob’s #WavyWednesdays are here. 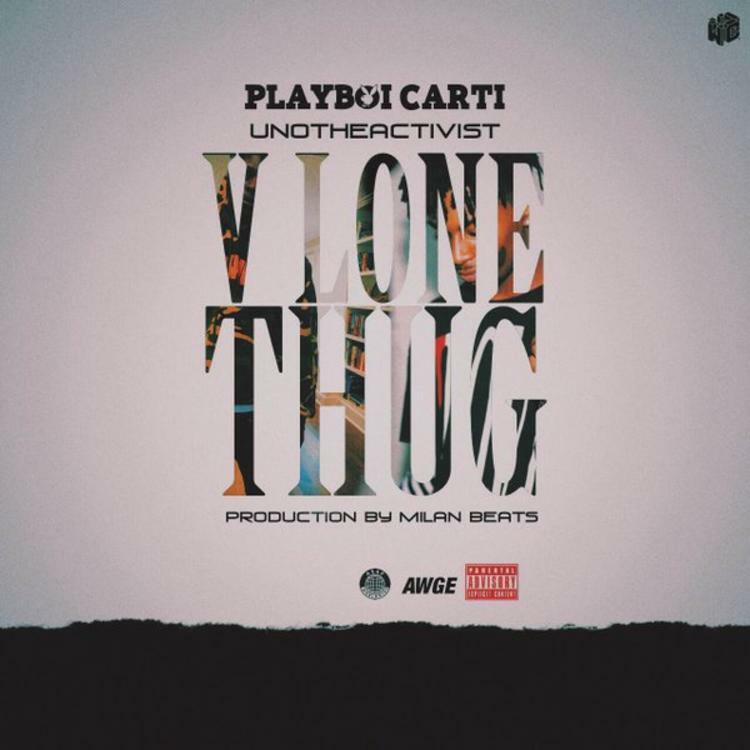 After hitting us with ASAP Ferg’s “I Don’t Care,” & ASAP Twelvyy’s “Again” last week, the mob is back with two more releases for us, the first up being from A$AP affiliate and Awful Records’ own Playboi Carti called “Vlone Thug” featuring Uno The Activist. Over the Milan Beats-production, Playboi delivers a heavy lean-inspired record that finds him paying homage to the late ASAP Yams, “Yams in my cup." Take a listen and let us know what you think. Cozy Tapes still on the way.